These are our independently chosen links to what we think are sources of good advice on how to reach your audience. These blog links provide frequent and practical insight on how to think about your video and other content. Oh, and search engine optimisation because that’s about the ever changing algorithms that matter to raising online profile. Sometimes small changes on how you handle, structure and label your content online can have big impact. Often it makes sense to hire professional expertise. But there’s a lot you can do in-house if you apply good advice consistently and strategically and keep up to date. 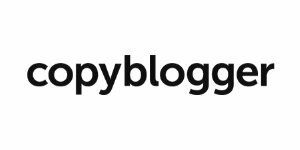 If you do nothing else, subscribe to this blog whether you have Hubspot or not. 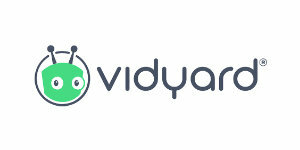 It is one of the premier inbound marketing and sales CRM software tools around. 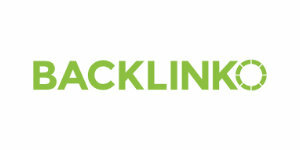 It integrates social media marketing, content management, web analytics and search engine optimisation. The key thing is that Hubspot’s investment in content marketing directly to you – business and your marketing community – is second to none. It’s comprehensive and stuffed full of best practice, insight and easy to replicate advice on every related subject under the sun. This will help you put your customer at the heart of everything. This blog does what it says it will do. As a source of how to think about language and editorial to excite, influence and get some audience attention across most marketing outlets, it offers structured and detailed advice. Like many, the site has moved onto promoting its online learning. But the blog is full of writing hacks, top tips and examples on how to improve content to ensure it’s engaging and most importantly promotes audience action. Very handy for marketing copy and content writers. Sign up for free audio podcasts billed as your ‘weekly sandbox for social media marketing stories, insights, experimentation, and inspiration’. 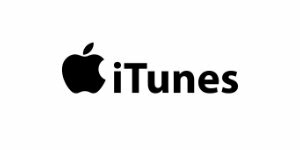 Every Monday itunes share social marketing strategies from brands and influencers in many industries. Covers anything from consumer psychology to channels, branding and more. Good for small or lone social media teams, business owners and marketeers. Perfect for in the car. 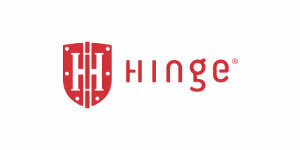 A US company, Hinge say they’re the world’s leading research-based branding and marketing firm for professional services firms. We haven’t found many similar specialists in this sector. While they are obviously selling their courses, their research is interesting eg into the decision making process by buyers of professional services. 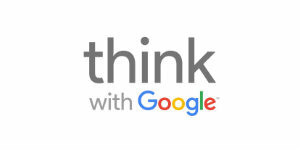 So is their take on brand building and marketing best practice including case study generation. There’s a lot to be said for this transatlantic view. One of the top integrated social media management software platforms around which includes scheduling, listening and analytics. 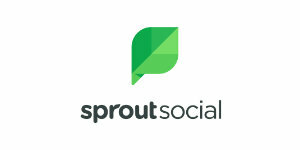 Sprout’s Complete Guide to Social Media for Small Business is straightforward and useful on how to think about strategy. Very helpful. Clear outline of the ‘Help, Hub, Hero’ model with a Youtube video programming and channel strategy. Plenty of latest advice on trends, consumer behaviour and benchmarking for better marketing decision making. No messing and detailed ‘actionable SEO advice that gets results’ from SEO entrepreneur Brian Dean. Really, with platforms seemingly changing the game every five seconds this is the kind of technical up to date know-how you need from someone who does it every day. Dean’s Youtube channel is excellent for the never-ending but necessary detail. Canadian online video hosting business which aims to enable business growth through video use and performance analysis as a sales mechanism. Some sophisticated insight on how to do that, including personalised video as a marketing tool to drive customers down your sales funnel. 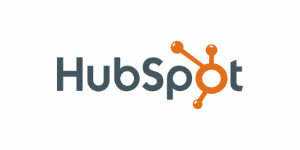 The software is integrated with Hubspot and many others. Blog includes current thinking on how buyer personas help you make better videos and best practice in using video in sales emails. Definitely worth investigating.